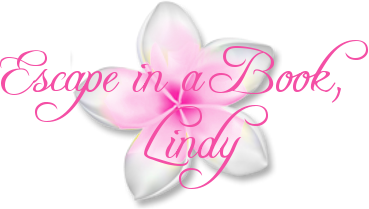 Hi Lindy! 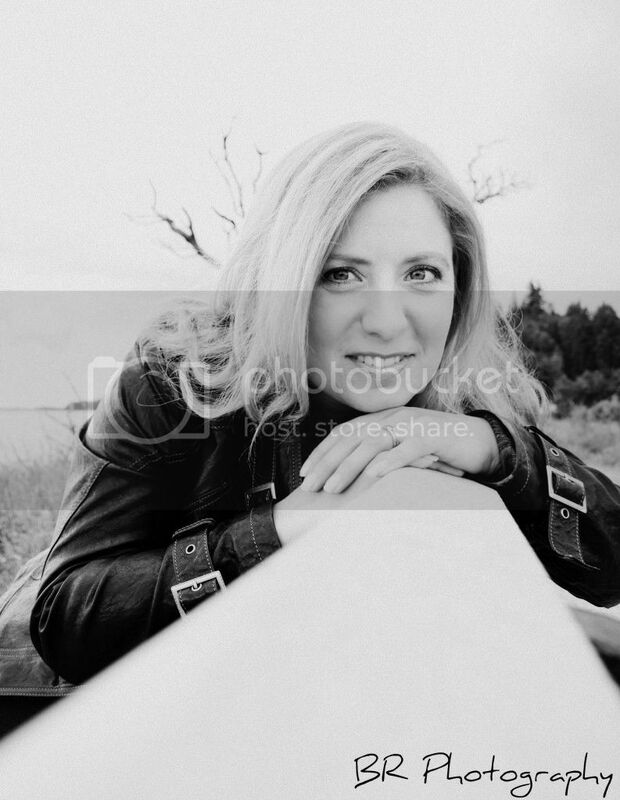 This is Lysa, Shannon Mayer's assistant. Thank you so much for participating in the cover reveal for High Risk Love! I noticed on your post her website link wasn't working. Could you possibly update it to: http://www.shannonmayer.com/ so people can find her? Thank you so much! 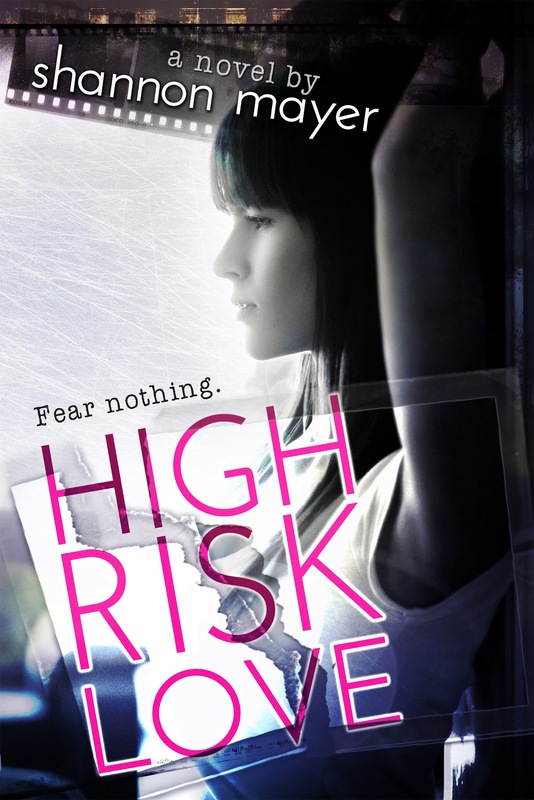 I also wanted to see if you would be interested in an ARC copy of High Risk Love in exchange for a review? I should have the Kindle ARC copies available no later than June 15th. If you'd be interested, please email me your Kindle email address at lysa@pegasus-designs.com so I can send the ARC direct to your device. 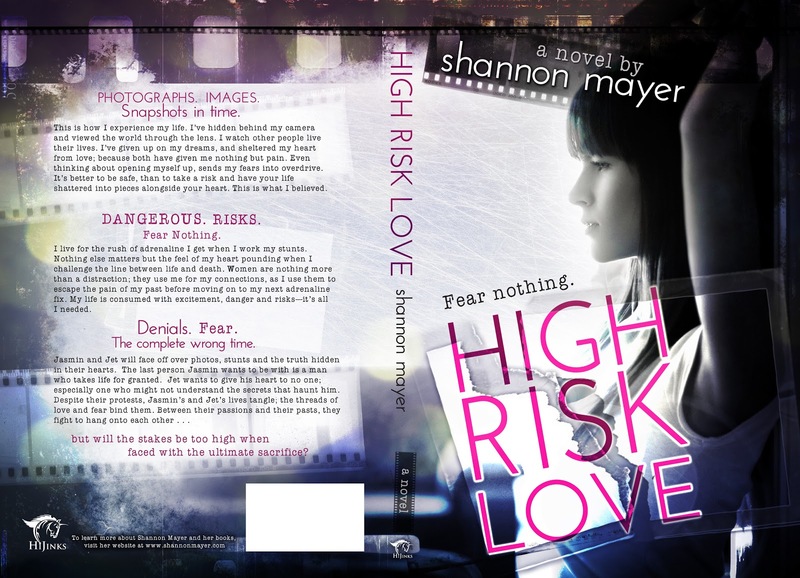 Thanks so much for being a part of the cover reveal and I really hope you'll want to read High Risk Love! Sorry about that! I fixed it, and emailed you. I loved being part of the cover reveal, and thanks for the invitation.